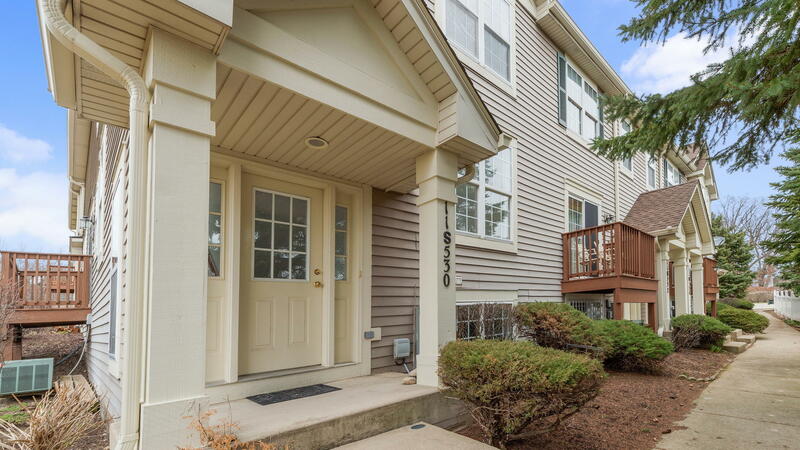 FULLY RENOVATED TOWNHOUSE, NEW STAINLESS STEEL APPLIANCES,NEW GRANITE COUNTERS,NEW WATER HEATER,NEW CARPET ON THE SECOND FLOOR AND BASEMENT. 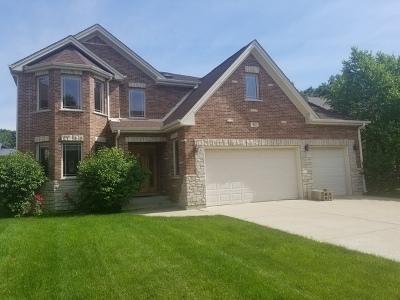 GREAT LOCATION, CLOSE TO BURR RIDGE CENTER AND HIGHWAY. TWO BEDROOMS,PLUS A LOFT(COULD BE GREAT SPACE FOR THE OFFICE)TWO FULL BATHROOMS AND TWO HALF BATHROOMS, TWO CAR GARAGE.